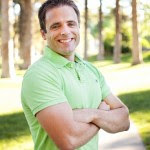 Feeling good about your walking program and looking to progress things to the next level? Interested in running but not too sure where to start? Get your running off on the right foot by following these 5 simple steps to progress from walking to running! First of all – a word about the importance of taking this step the right way. As a doctor of physical therapy and running specialist, I see dozens of patients every season who decided they would like to start running and did so incorrectly. They either started with too much, too soon, with the wrong equipment, or weren’t strong enough yet to tackle the progression. The following tips will address these issues to ensure you hit the running trail the right way and enjoy a successful progression to start your running program! Tip #1: Buy the right pair of shoes: Have you been into a running or athletic store lately and been overwhelmed by the sheer volume of shoe selection? Where do you start? Which ones are right for you? With the myriad of choices this task can seem daunting. Well there’s a reason behind that huge selection of shoes. It’s important to know that not all running shoes are created equally. They are built differently to offer either support or movement where needed depending on your specific running style. gorunmiami.com is very knowledgeable about what type of shoe is best for you and can assist you in proper fitting. Try to go somewhere that will offer you some sort of video analysis or pressure plate fitting when finding your shoes. Check out THIS POST to learn more about different types of running shoes and how to select the one that will be best for you. You can also use gorunmiami.com shoe advisor to find top recommendations from a trusted brand! Tip #2: Find a running partner: You will be more successful in sticking to a regular running program if you run with someone rather than running alone. Runs are always more entertaining with a partner – you get to push each other to realize your goals! The biggest benefit, though, is that a partner will improve your commitment. The snooze button becomes much less of a nuisance when you have someone depending on you! Find a partner to go running with and see how far you can take your goals together. 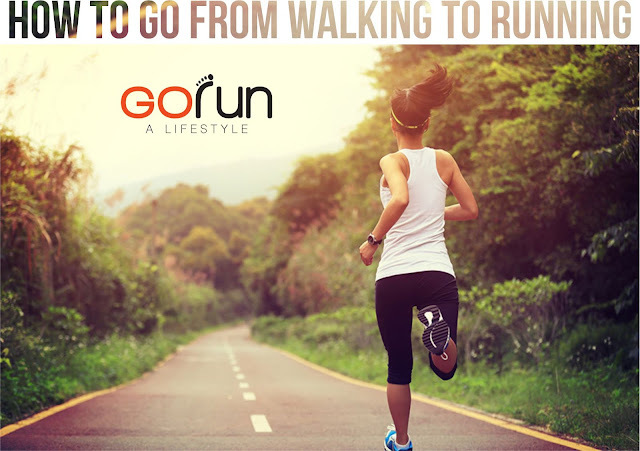 Join us on GORUNMIAMI to meet new partners and participate in free running groups. Tip #3: Sign up for a race: For races in Miami ( Click here ) there are TONS of races listed between now and then end of the year (I’m sure your city/county/state/area, etc has a similar! Signing up for a race is great way to heighten your commitment and increase your dedication. All of the sudden there’s a little pressure as you have (most likely) had to put money down on the race. Signing up for a race is the quickest way to go from lackadaisical “if-I-get-around-to-it” running to setting apart time and dedicating yourself to a serious training schedule. An upcoming race is a fantastic way to get into a schedule with a goal in sight. Tip #4: Start a running program: The most common problem I see among people advancing from walking to running is inexperience in proper run progression. Many people attempt to progress too quickly; they run too far too fast and end up getting hurt. The quickest way to sideline your goals of progressing from walking to running is an injury. So how do you avoid it? Slow and steady progression is key to your success. Start with walking 2 minutes and running for one and then repeat 10 times for 30 minutes of activity. Perform this for one week and then gradually increase your running time from there. This is an excellent way to progress to running safely and effectively. 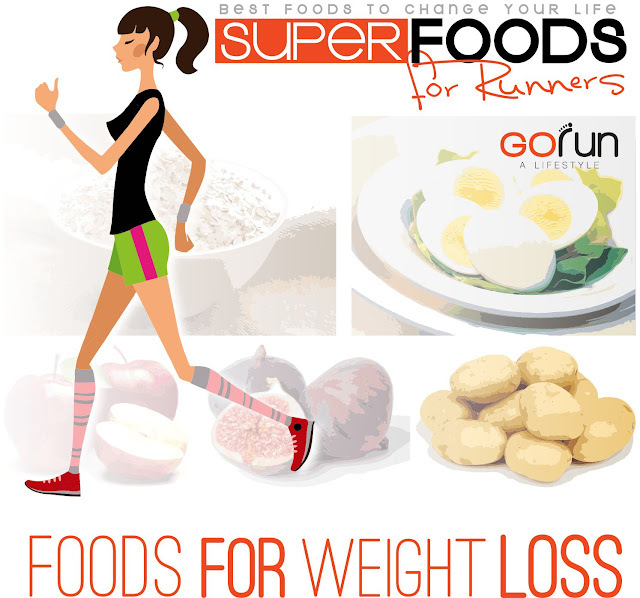 Come and join in one of GoRun Miami Free Running Groups (click here). You will be assisted by a specialized Couch in running and you could also sign in for our training programs. Tip #5: Strength Training: A vital yet often-overlooked part to any running program is strength training. Running is hard! Running requires a lot of strength! Most people who come in to my clinic with a running injury have one thing in common… leg weakness (especially in the hips and core). Lack of strength and stability due to muscle weakness results in improper running mechanics and altered stresses on joints. Over time these stresses can lead to irritation, inflammation, pain, and eventually injury. So what’s the solution? If an injury is the quickest way to sideline your running goal then strength training is one of the best ways to avoid injury. You should supplement your run progression with strength training to key muscles in you legs, hips, and core. Squats, lunges, planks, side planks, side lunges, and heel raises are among my favorites to hit most major muscle groups involved with running. Consistently supplementing your running with these exercises will strengthen key muscles that will enable you to run longer, stronger, and injury-free. Taking your training routine from walking to running does not have to be intimidating. If done correctly it can be both very safe and incredibly effective. Following these tips can enhance your potential and help you to achieve your goals! who specializes in exercise prescription. become more active and get into shape.